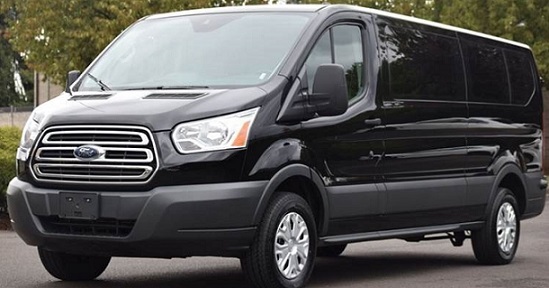 Our spacious shuttle vans seat up to 14 people. Between 11 to 14 passengers an enclosed trailer is need it to transport the luggage (Add $30.00 Each Way). Perfect for big families or group reunions. Our rates are cheaper than shuttle companies that charge per person. These are some of the rates from and to most frequent destinations. All prices include: Meet and greet, tax and toll roads. GRATUITIES NOT INCLUDED (Customary 20%). For other destinations please contact us via email at [email protected] or by phone 407-5179386. © Copyright Access Line Transportation© 2019. HABLAMOS ESPAÑOL: LLAMA GRATIS 1-888-664-2457 TEL: (407) 517-9386 (407)2882849. All Rights Reserved.